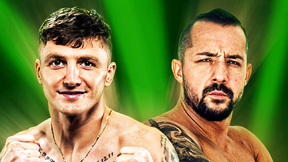 Glover Teixeira vs Karl Roberson UFC Fight Night Jan 19, 2019 (11:03) Glover Teixeira vs Karl Roberson at UFC Fight Night: Cejudo vs Dillashaw from January 19, 2019 in Brooklyn, New York. 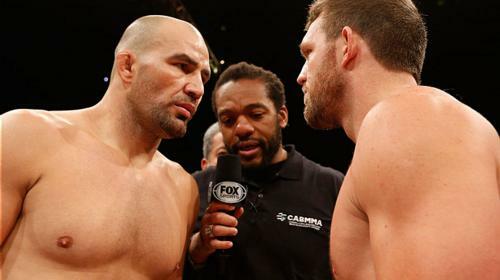 Glover Teixeira vs Misha Cirkunov UFC Fight Night Dec 16, 2017 (12:05) Glover Teixeira vs Misha Cirkunov UFC Fight Night: Lawler vs dos Anjos from December 16, 2017 in Winnipeg, Canada. 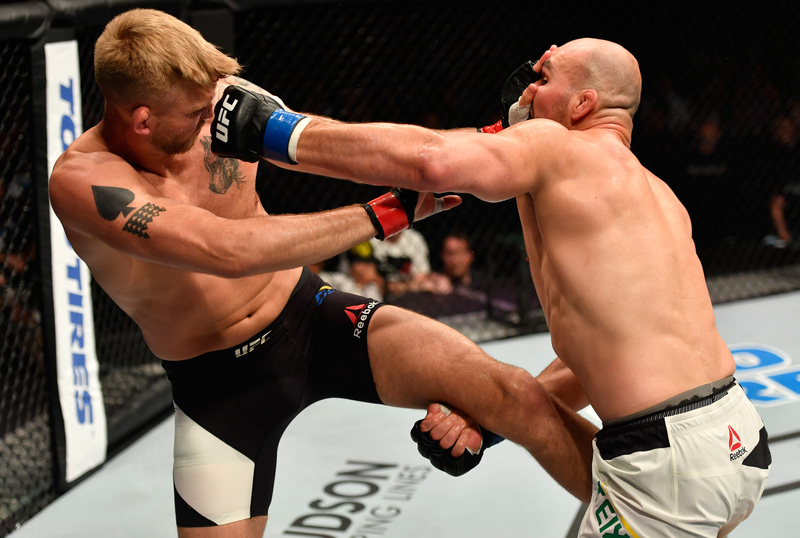 Alexander Gustafsson vs Glover Teixeira UFC Fight Night May 28, 2017 (36:45) Alexander Gustafsson vs Glover Teixeira UFC Fight Night: Gustafsson vs Teixeira from May 28, 2017 in Stockholm, Sweden. 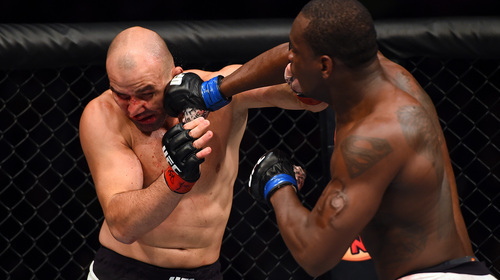 Glover Teixeira vs Jared Cannonier UFC 208 Feb 11, 2017 (29:20) Glover Teixeira vs Jared Cannonier at UFC 208: Holm vs de Randamie from February 11, 2017 in Brooklyn, New York. 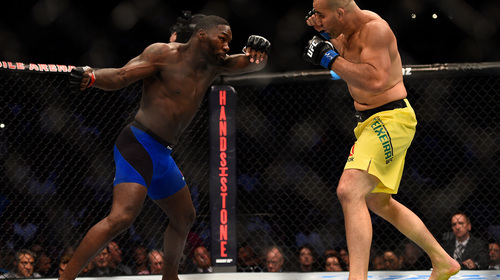 Anthony Johnson vs Glover Teixeira UFC 202 Aug 20, 2016 (13:18) Anthony Johnson vs Glover Teixeira at UFC 202 from August 20, 2016 in Las Vegas, Nevada, USA. 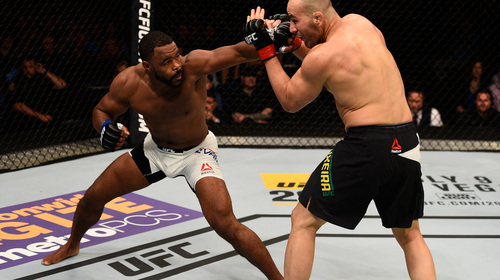 Glover Teixeira vs Rashad Evans UFC Fight Night Apr 16, 2016 (18:21) Glover Teixeira vs Rashad Evans from UFC Fight Night: Teixeira vs Evans on April 16, 2016 in Tampa, Florida. 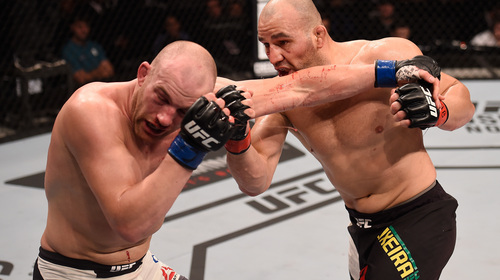 Glover Teixeira vs Patrick Cummins UFC Fight Night Nov 7, 2015 (18:43) Glover Teixeira vs Patrick Cummins UFC Fight Night from November 7, 2015 in Sao Paulo, Brazil. Glover Teixeira vs. Ryan Bader UFC Fight Night Sep 4, 2013 (18:41) Well-rounded MMA veteran Glover Teixeira squared off with heavy-handed Ryan Bader in the main event at UFC Fight Night Brazil. 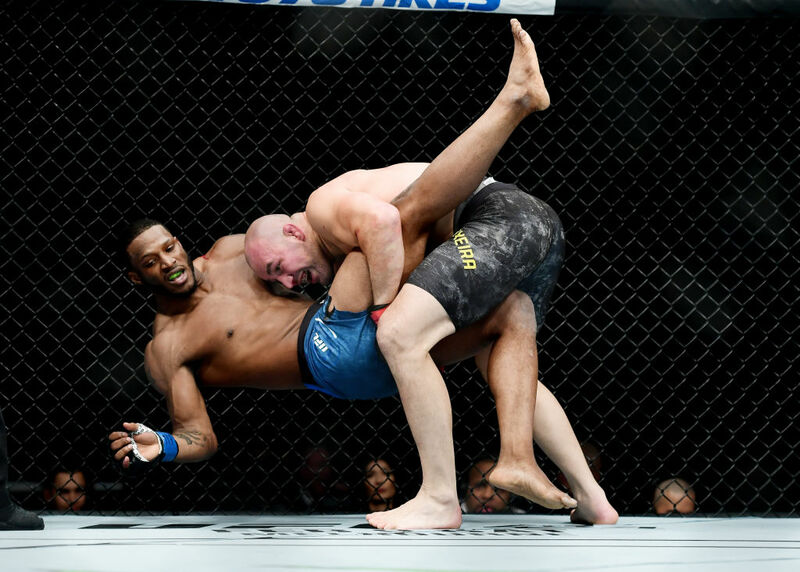 Teixeira was undefeated in his past 18 fights dating back to 2006, but would have to avoid the powerful striking of Bader if he hoped to extend his streak to 19. Glover Teixeira vs. James Te Huna UFC 160 May 25, 2013 (13:02) When it comes to guts, grit, and light heavyweight toughness, James Te Huna and Glover Teixeira wrote the book. 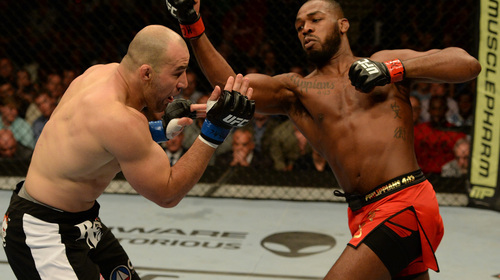 At UFC 160, the two squared off in one of the most highly-anticipated divisional battles of the year. 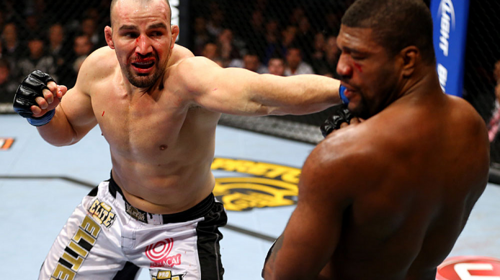 Glover Teixeira vs. Rampage Jackson UFC Fight Night Jan 26, 2013 (20:58) Glover Teixeira was 2-0 inside the Octagon and on a 17 fight winning streak stretching back to 2006. 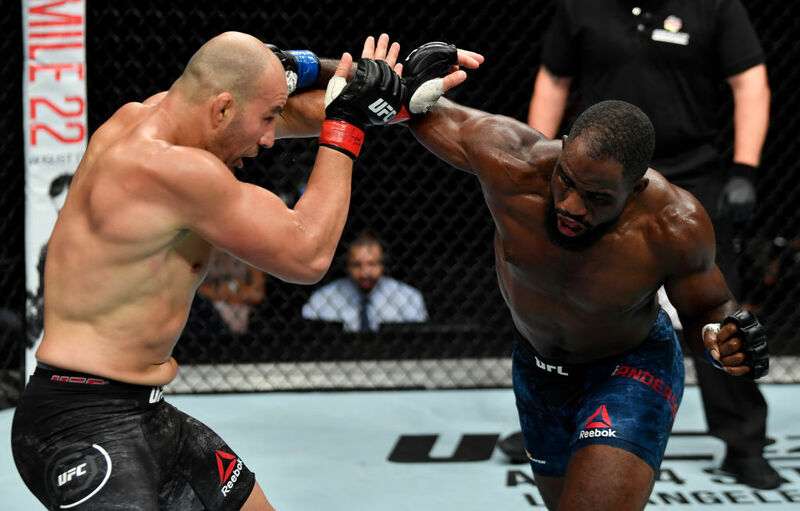 However, it was time for a big step-up in competition as Teixeira squared off with former UFC light-heavyweight champion Quinton “Rampage” Jackson. 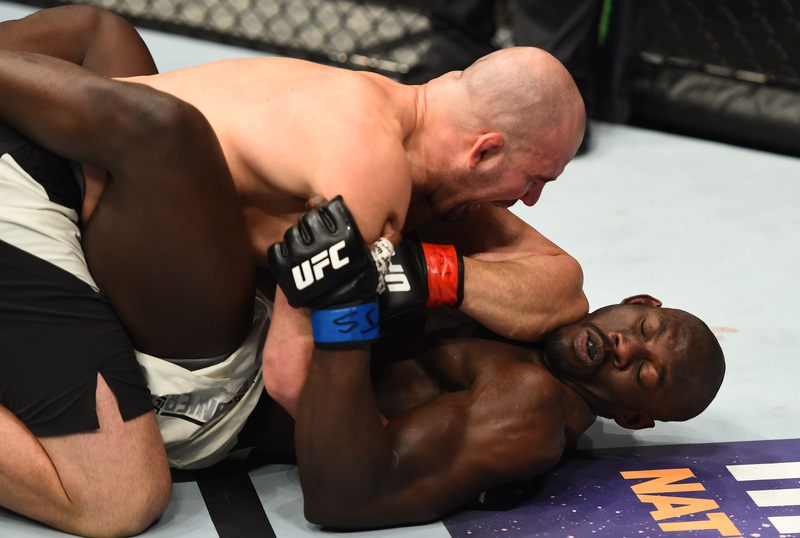 Glover Teixeira vs. Fabio Maldonado UFC 153 Oct 13, 2012 (25:22) Fresh from a memorable debut win over Kyle Kingsbury, Glover Teixeira’s star was on the rise, but Fabio Maldonado’s wars with Kingsbury and Igor Pokrajac proved that he was ready, willing, and able to fight to the finish. Glover Teixeira vs. Kyle Kingsbury UFC 146 May 26, 2012 (7:09) Making his UFC debut in the light heavyweight division, Brazil's Glover Teixeira squared off against none other than Kyle Kingsbury, the Ultimate Fighter veteran fighting out of San Jose. Glover Teixeira vs Rameau Thierry Sokoudjou WEC 24 Oct 12, 2006 (5:01) With back-to-back first round finishes in the WEC cage, The PIT’s Glover Teixeira proved he was both a striking & submission threat. 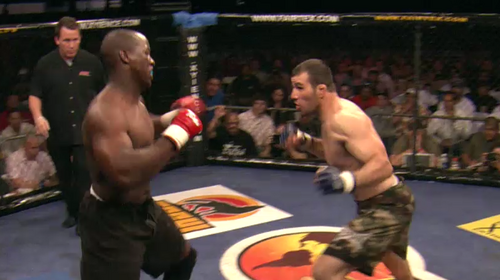 Up next, Teixeira faced debuting Team Quest-trained judo blackbelt Rameau Thierry Sokoudjou, who owned a 2-0 pro record. 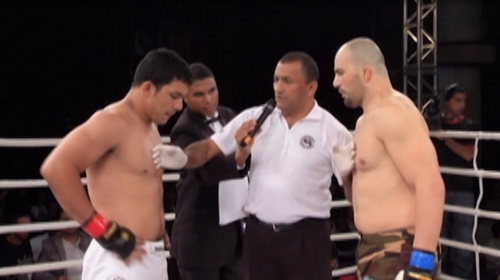 Glover Teixeira vs. Jack Morrison WEC 22 Jul 8, 2006 (4:35) Scoring his first WEC win via first round knockout, The PIT’s Glover Teixeira improved his pro record to 3-2 and was ready to put some wins together as he squared off with Jack Morrison, who was making his pro MMA debut. Glover Teixeira vs. Marvin Eastman Shooto Brazil 25 Aug 25, 2011 (7:42) Future UFC star Glover Teixeira looks to continue his climb as he takes on promising competitor Marvin Eastman. 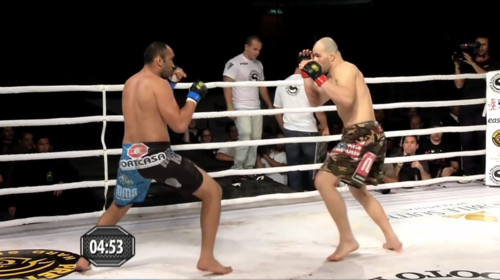 Glover Teixeira vs Antonio Samurai Shooto Brazil 24 Aug 5, 2011 (12:55) Glover Teixeira vs Antonio Samurai Shooto Brazil 24 from August 5, 2011. Glover Teixeira vs Simao Melo Da Silva Shooto Brazil 23 Jun 4, 2011 (9:43) Glover Teixeira vs Simao Melo Da Silva Shooto Brazil 23 from June 4, 2011. 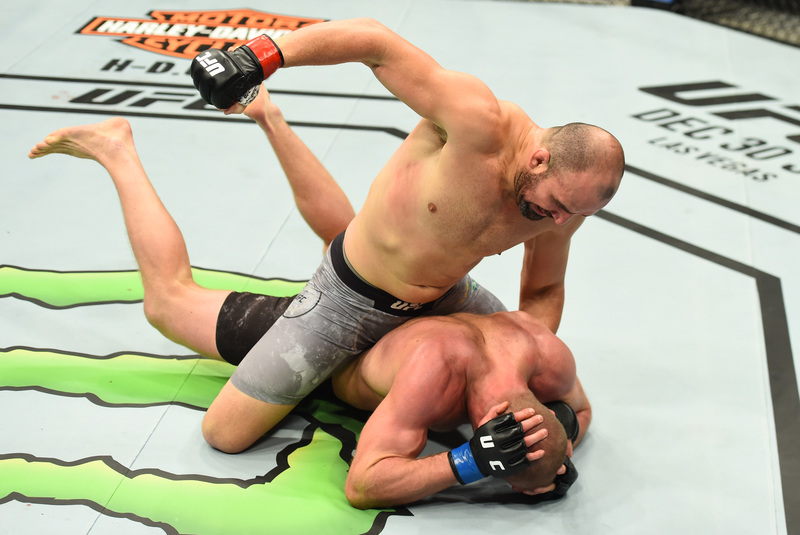 Breakthrough: Glover Teixeira Apr 24, 2014 (2:08) Brazil's Glover Teixeira reminisces on his UFC debut against Kyle Kingbury, where his ground game earned him his first win in the UFC. Rapid Fire: Glover Teixeira Oct 22, 2014 (1:41) Paula Sack catches up with Glover Teixeira ahead of his bout with Phil Davis at UFC 179 to do a quick word association game.